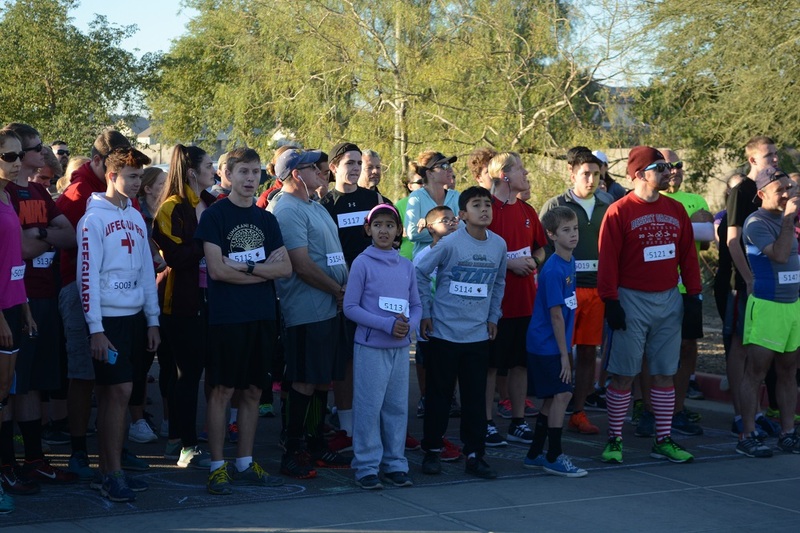 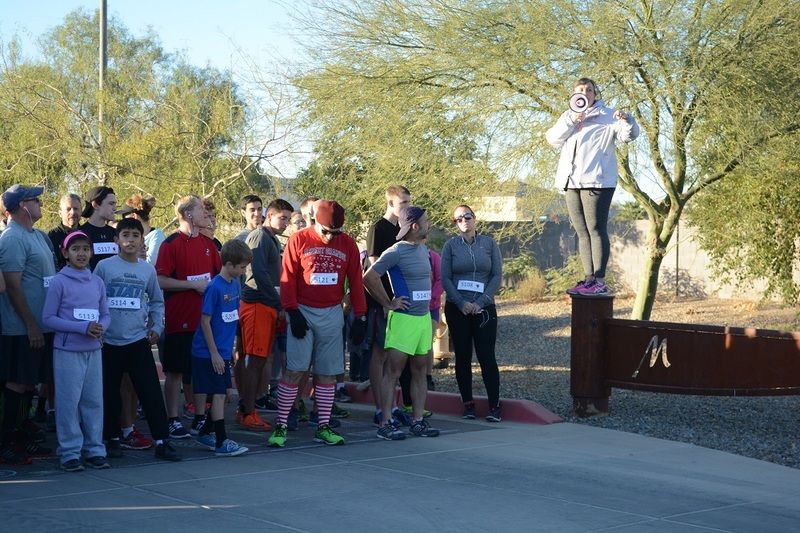 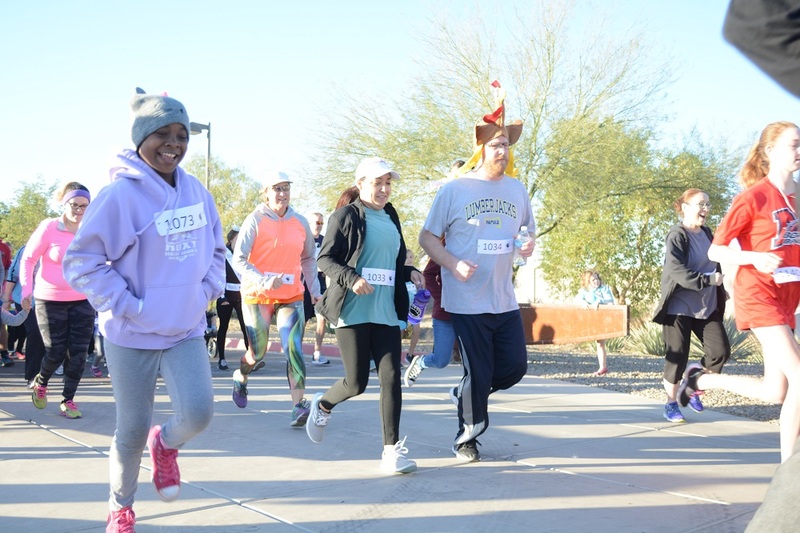 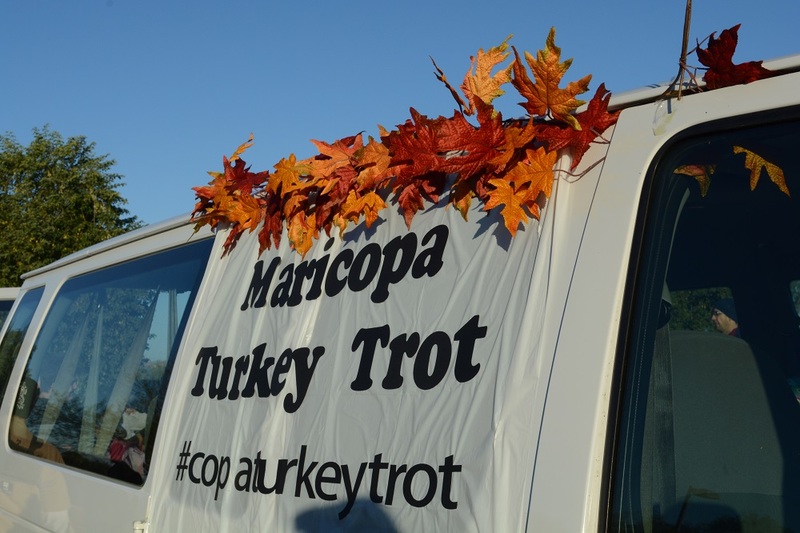 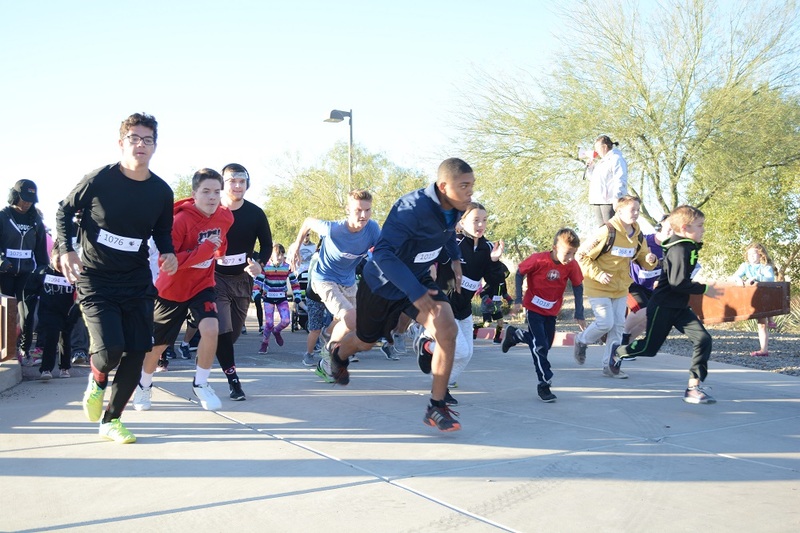 Scores of Maricopans turned out Thanksgiving morning for the 10th annual Maricopa Turkey Trot at Pacana Park. 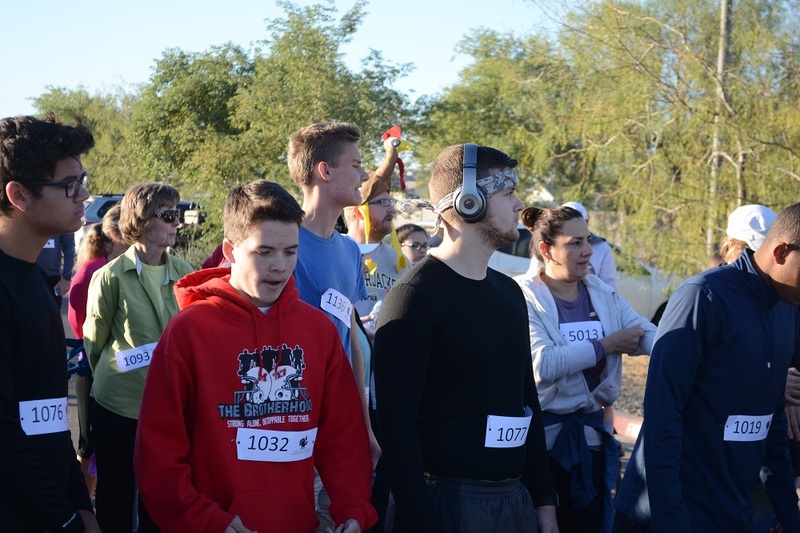 Participants registered with food goods to be donated to F.O.R. 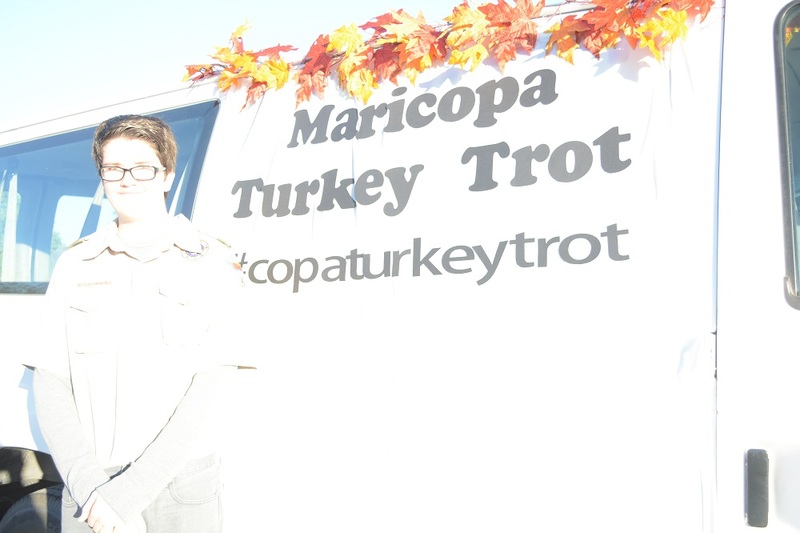 Maricopa Food Bank. 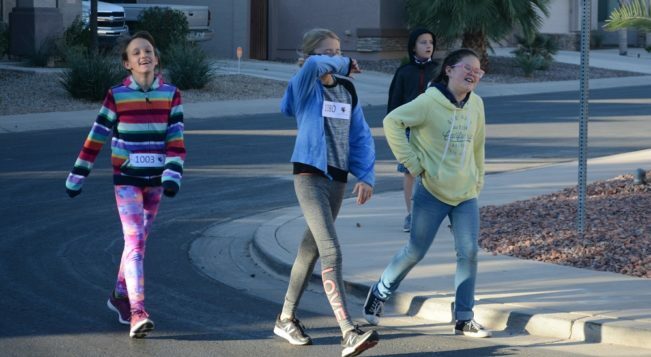 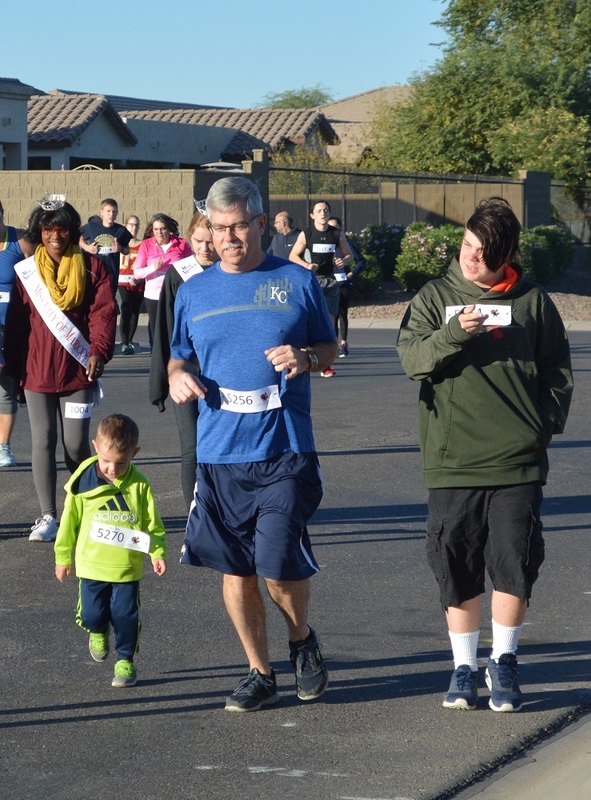 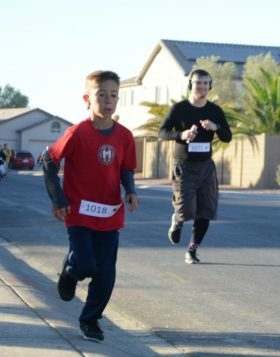 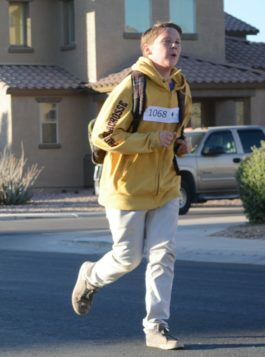 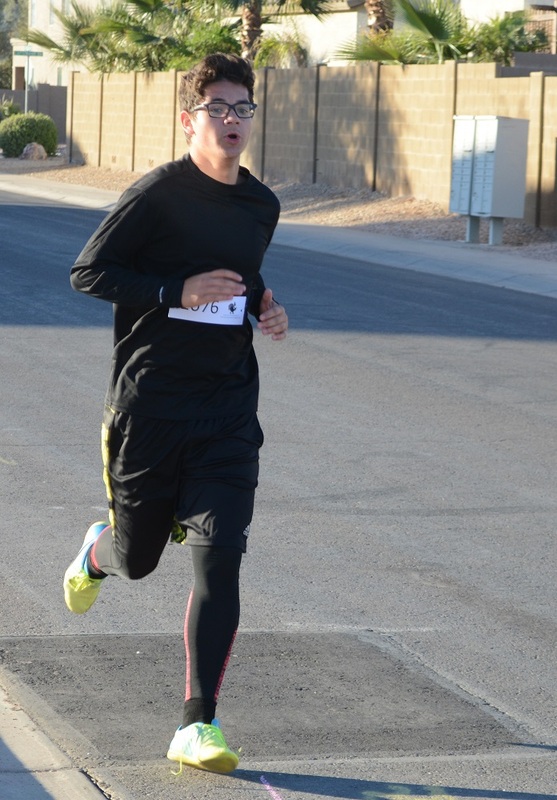 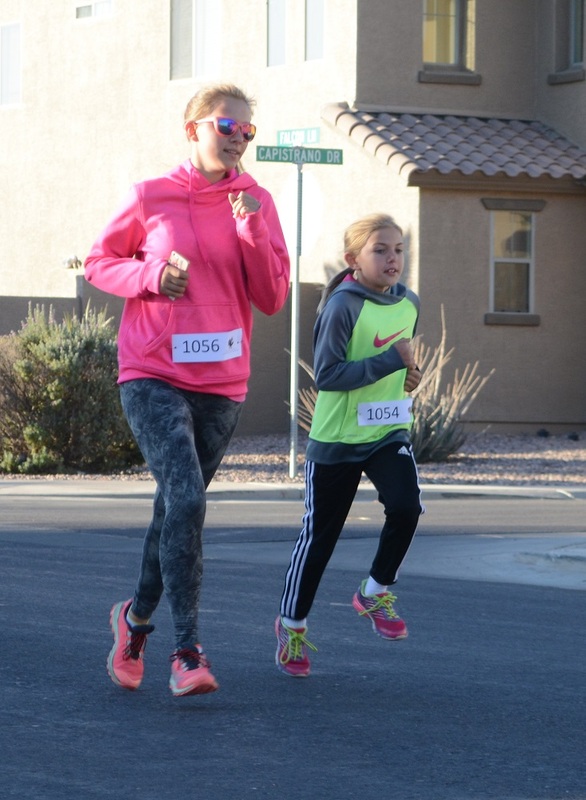 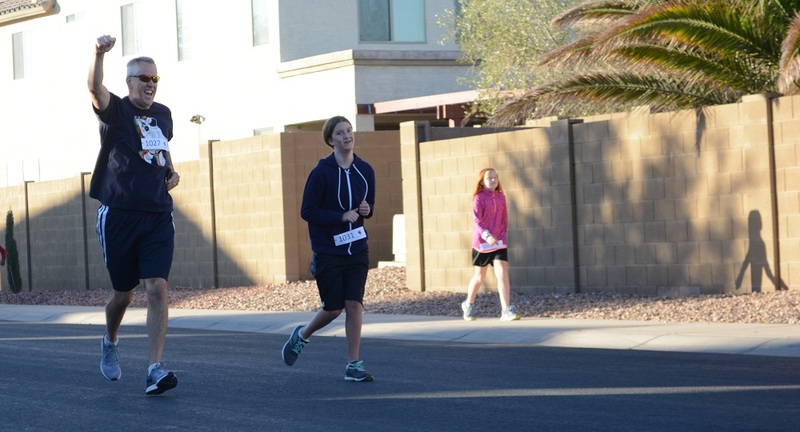 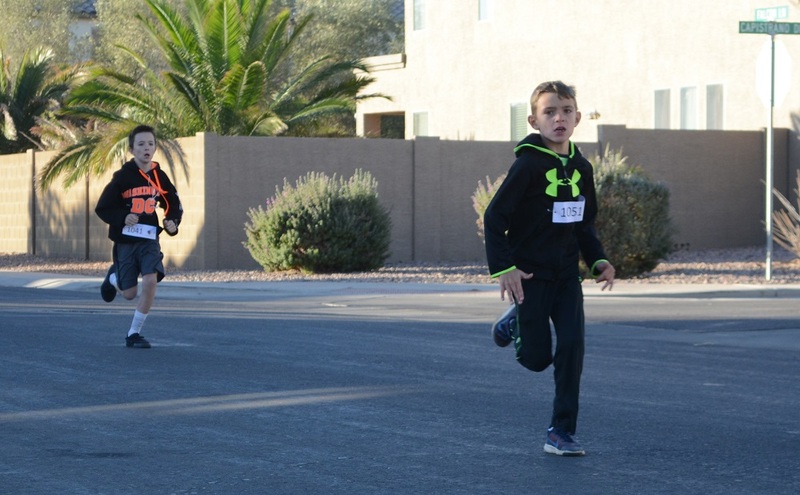 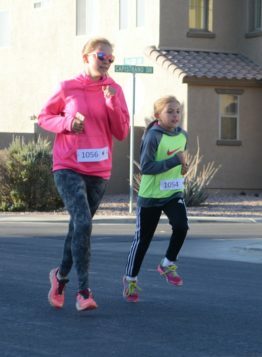 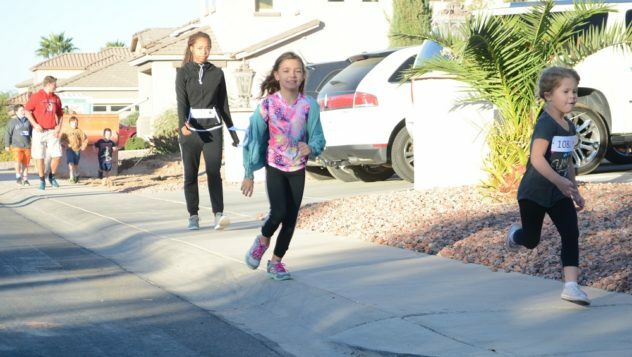 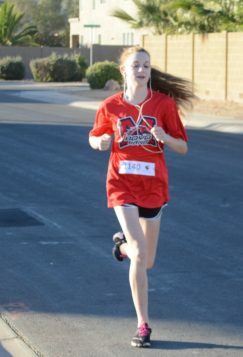 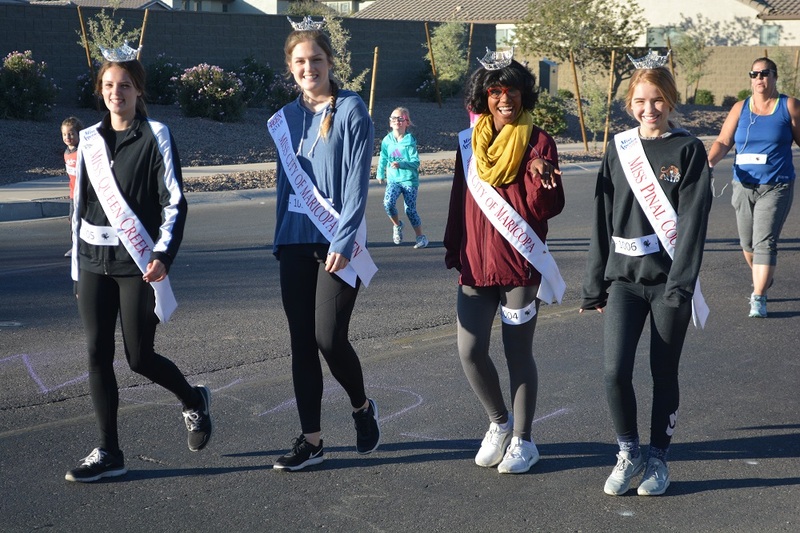 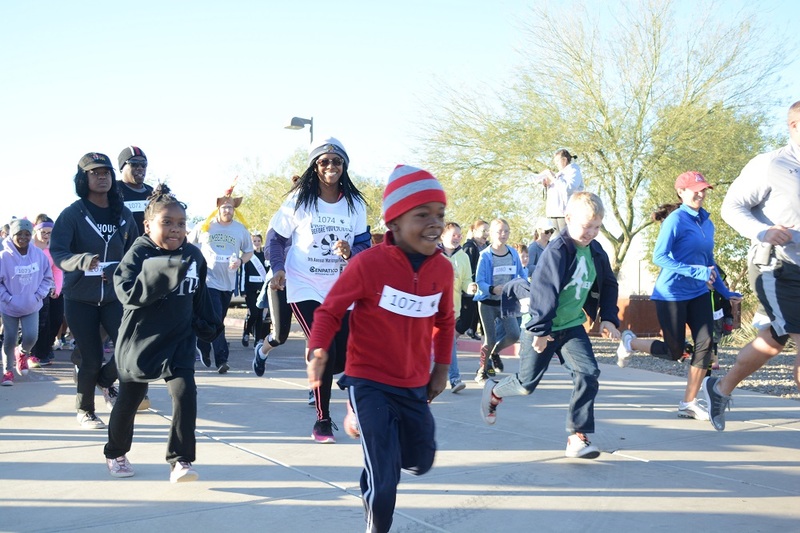 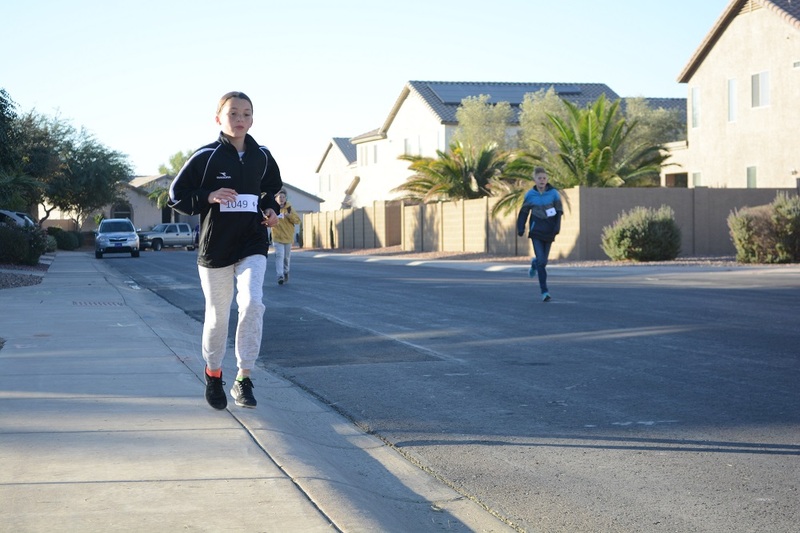 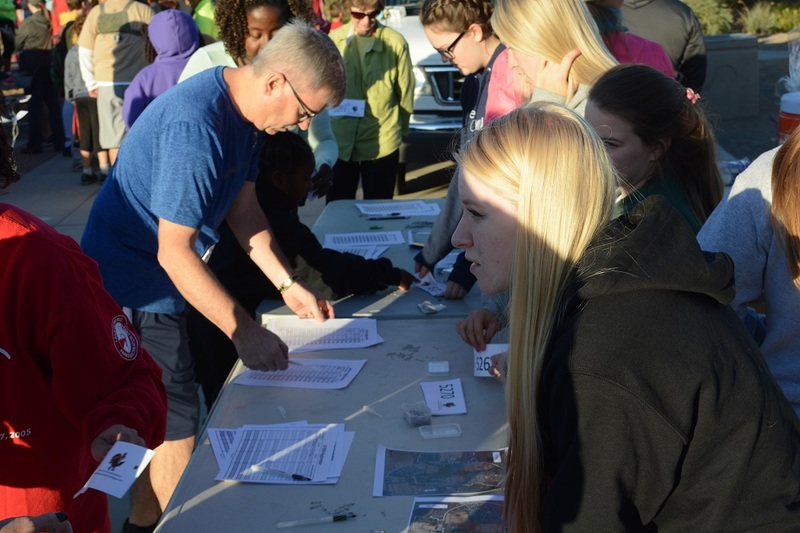 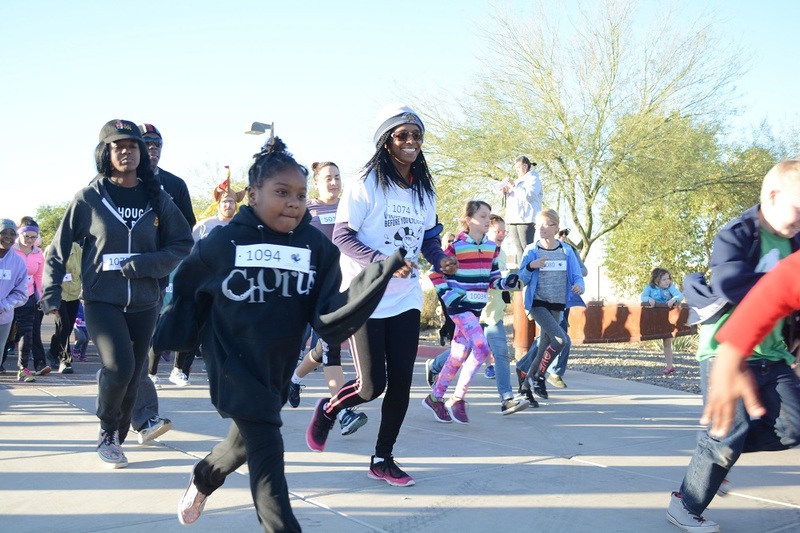 The event included 5K and 1-mile run/walks and was open to all ages.